To help you do so, we’ve put together this treasury of tips, knowledge, and practices from the team at ETS. Here’s what they recommend. 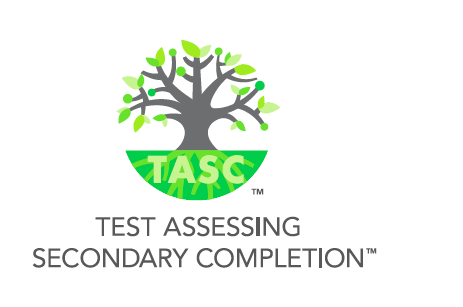 We mentioned above that the test is built around Common Core standards for math, science, reading, and writing. Unfortunately for you, it’s not a simple database of knowledge that you can memorize and regurgitate. While there is some knowledge acquisition involved, you also have to be able to understand key concepts and comprehend complex problems that can’t be summed up the way you can with a simple 2+2=4. Your best starting point is to learn what the test covers intimately. That means taking HiSET prep courses, reviewing the in-depth training materials on your own, and actually putting yourself through a battery of practice tests in an environment similar to the one you’ll experience on test day. As far as what training materials are available, ETS has an official guide for around $15 on Amazon. You may want to start here or look at some of the better-reviewed books at this link. 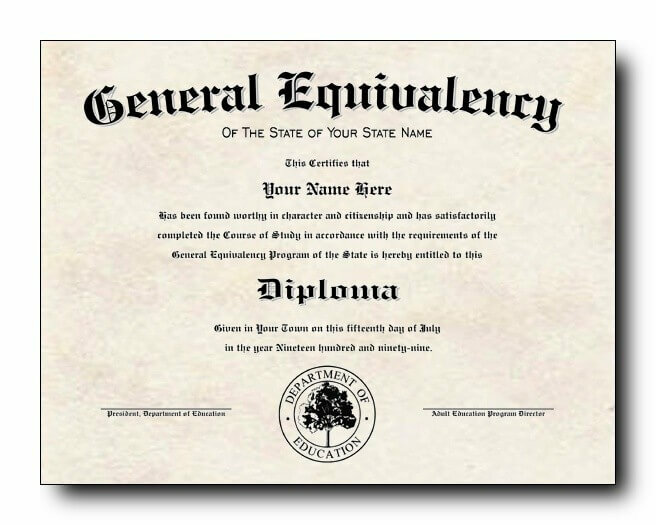 If you’re concerned with whether a testing guide will touch all the bases that need to be touched, I have found that print testing guides are often similar and the overall “quality” of the publication depends more on the amount of involvement that you have with it. In other words, some people tend to trash a guide because it didn’t get them a passing score. I would suggest putting everything you have into the prepping process. You may find a poorly reviewed guide to be a bit smarter than its customers are saying. 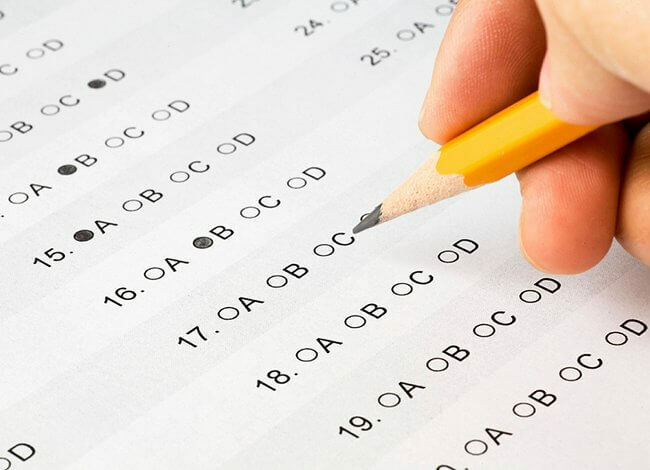 Testing guides, if nothing else, are great because they give you the opportunity to “see” what the test will look like and to actually answer questions similar to those that you’ll come across on test day. If you find yourself doing some head-scratching at this point, make note over the materials that are giving you trouble, and let that be your focus for the days/weeks/months to come before showtime. This means being honest with yourself about your strengths as well as weaknesses. Don’t be too much of a completist where you waste time on knowledge and concepts that you understand, but be unflinchingly honest with yourself if you don’t know something. From there, plan and organize your time, so you can sidestep the “cramming” stage that almost never works on these types of exams. 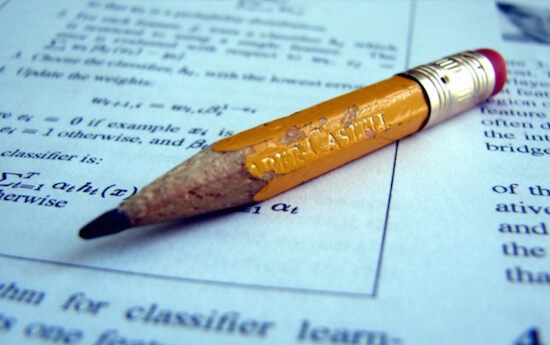 To close, here are some helpful test-taking strategies as shared by the folks at ETS. 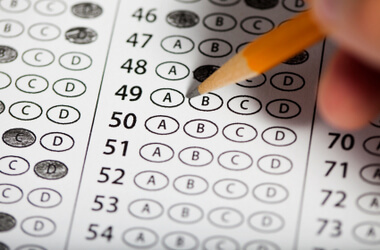 Focus heavily on multiple-choice questions, since each subtest has them. “When taking the computer-delivered HiSET exam, you can skip questions and come back to them using the ‘mark and review’ feature,” ETS notes, adding that the feature also “lets you view a complete list of all the questions in the section; indicates whether you’ve answered each question; identifies the questions you’ve marked for review; and lets you review questions you already answered and change your answers” before finishing. 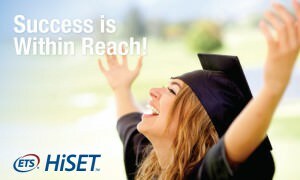 Have you taken the HiSET, or do you plan to in the near future? What are some of the areas that have you the most concerned? Share in our comments section, and we’ll do a follow-up to address those areas as best we can. Also, don’t forget to take our practice HiSET for free, which you can find by clicking here. Good luck!